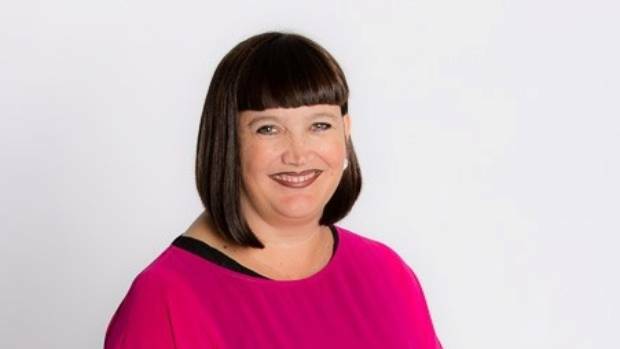 Congrats to Raelene Castle on her appointment as CEO of Rugby Australia. Castle is the former CEO of both NRL club Canterbury-Bankstown Bulldogs and Netball New Zealand - and therefore brings a wealth of sports administration experience to the role. Well done also to the ARU for appointing someone who on the face of it appears to be eminently qualified. Whatever next?